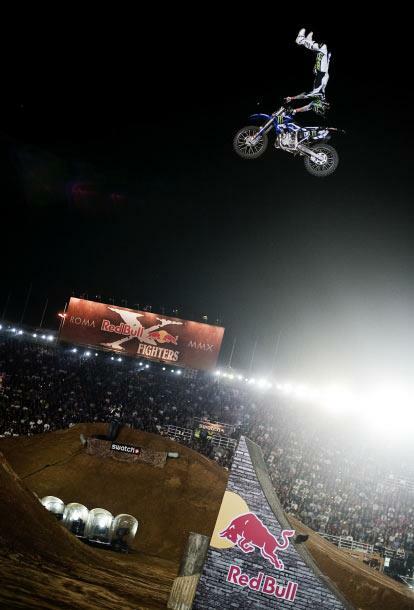 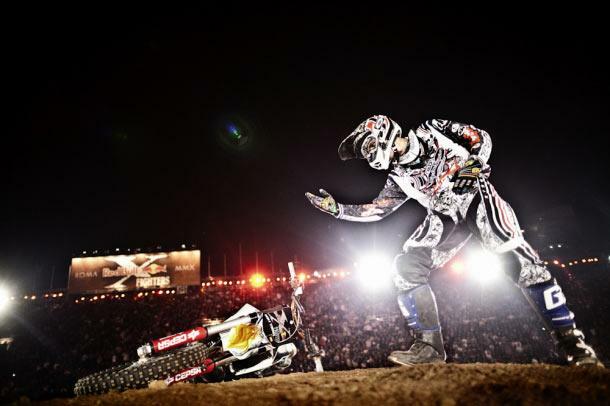 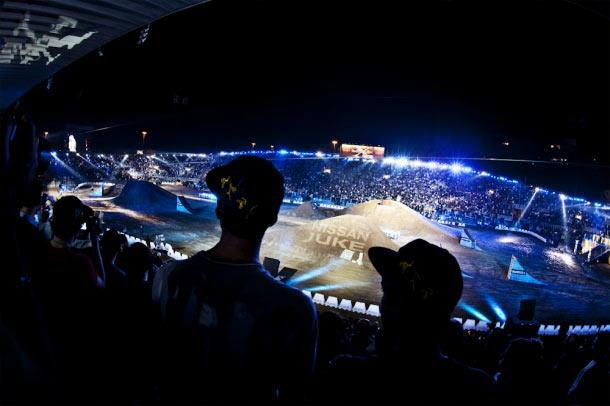 Nate Adams has won the Red Bull X-Fighters World Tour for the second year in a row. 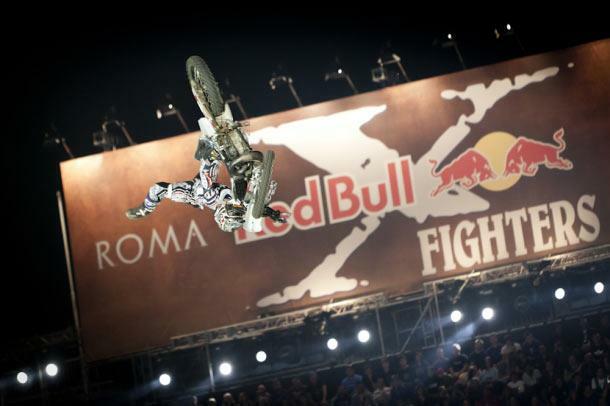 Despite finishing third in the final stage in Rome on Saturday, the American finished a narrow five points above Norwegian Andrè Villa in the final standings. 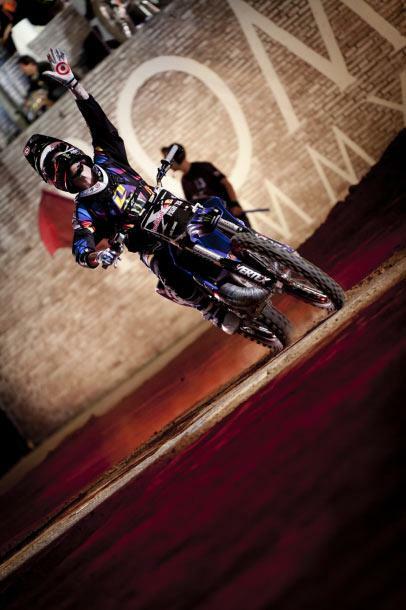 Saturday’s star man was Spaniard Dany Torres, who electrified the 20,000 fans inside the Stadio Flaminio with a near faultless performance.